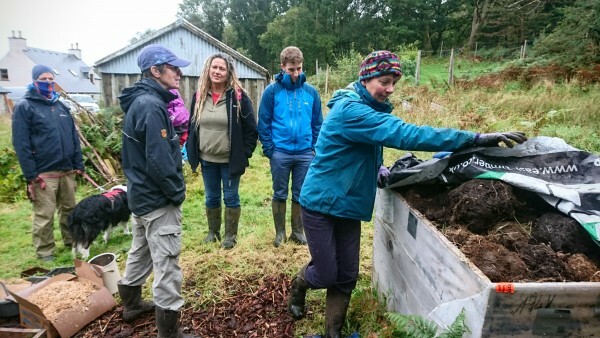 We are running a series of seed sowing and potato growing workshops in 2019 and offering home composting starter kits FREE to households wanting to compost their kitchen and garden waste. For info on the FREE growing workshops being offered in 2019 have a look at the Events Page. The compost kit includes all the information you need to get started, all we ask in return is that you monitor your food waste for two weeks and return the results to us. 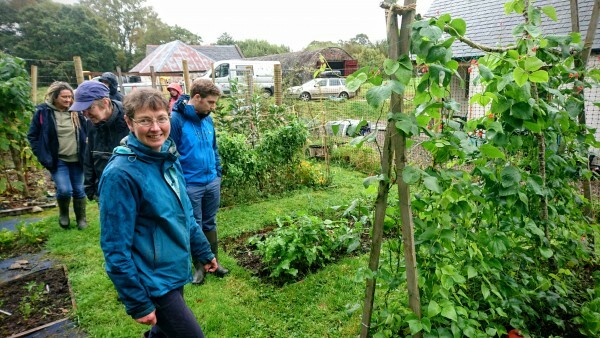 The scheme is part of our project “Go, Grow and Glow” funded by the Scottish Government’s Climate Challenge Fund. We are encouraging home composting as it helps reduce the amount of carbon dioxide and methane release into the atmosphere, when food waste is diverted from landfill. Composting also helps you, as you get less waste in your green bin and your own free compost for growing!